English: Strike Witches: 501st Joint Fighter Wing Take Off! 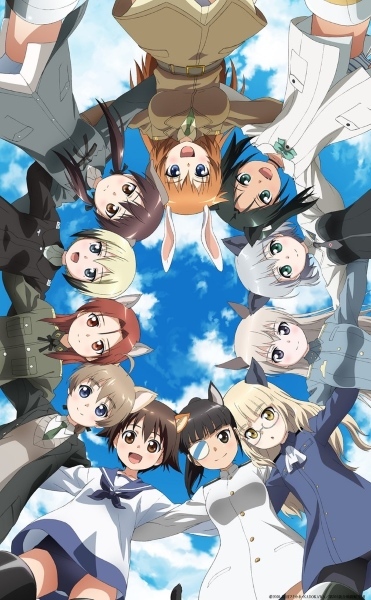 Strike Witches, the 501st Joint Fighter Wing girls, are back from battle and ready to relax as best they can! War with the deadly Neuroi won’t last forever, but one thing is certain, the war on laundry is eternal. Join these aerial combat cuties in a down-to-earth series highlighting the team’s hijinks between missions.